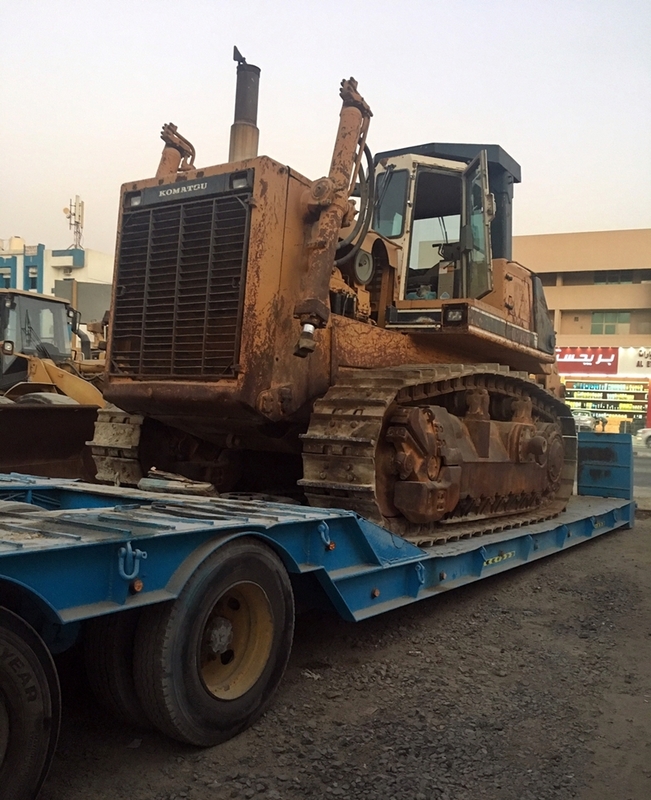 LCL Logistix have successfully loaded a 40 T bulldozer & accessories from Dubai to Mumbai Port. They were assisted by Wilhelmsen Ships Service, Dubai, who took care of the shipments at Jebel Ali. The cargo left the port in Dubai on Oct 18th, 2018, and is expected to arrive on today’s date of Oct 25th, 2018.